Choosing car finance in London? 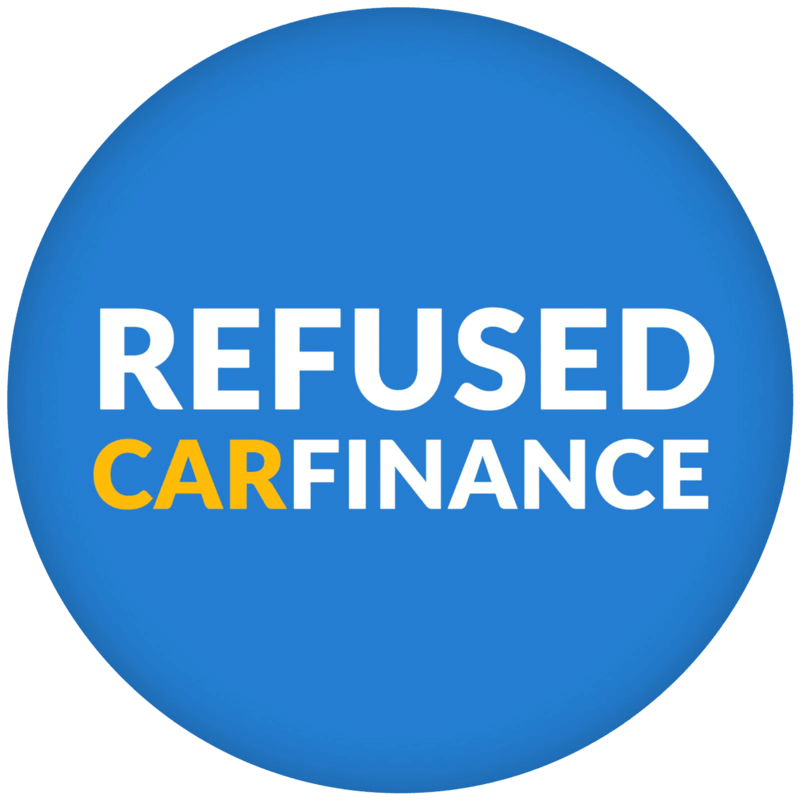 Refused Car Finance are the number one bad credit car finance specialists with a 98.4% approval rate. We are committed to accepting car finance applications and getting the people of London in their new cars. If you have spotted a car in London or elsewhere we can obtain car finance for you regardless of the dealership you choose. Your choice of vehicle should not be limited! Although we have approved dealerships we understand that you may have spotted the car you want at a local dealership and we are more than happy to help you finance it. If you find yourself in the market for a new or used car whilst living in the Capital but worry that a poor credit history may harm your chances of getting a car loan then look no further. We can bring you the best car finance deals, even if you have been turned down in the past. What’s more, we do all the hard work for you so you can get out and search the London car dealerships for your perfect motor. You can get some inspiration by seeing the cars we currently have in stock here at Refused Car Finance. Apply online now with our quick and easy application form. Don’t settle for anything less than the best! When it comes to London car finance it’s important to get the best deal. We work harder than anyone else to get you the best car finance deal that suits you the best. We understand that everyone has different needs and what is suitable for someone else may not work for you! We will match you up with the lenders that suit your needs. So if you wish to pay monthly over a 60 month period with no deposit then we will send your application to lenders that match your criteria. Which postcodes do we cover for London Car Finance? Car finance for bad credit is made easy with Refused Car Finance. When you apply for car finance through us you have over a 98% chance of being approved. That means you have over a 98% chance of driving away in your car with your finance all sorted. We are proud to say that we have one of the highest acceptance rates for London car finance from any broker or lender in the UK. How do we do this? We have carefully selected a specialist panel of lenders who focus specifically on approving people with bad credit, or on benefits. Due to the depth of our lending panel and their lending criteria, we are able to significantly improve your chances of being accepted for car finance compared to many of our competitors.